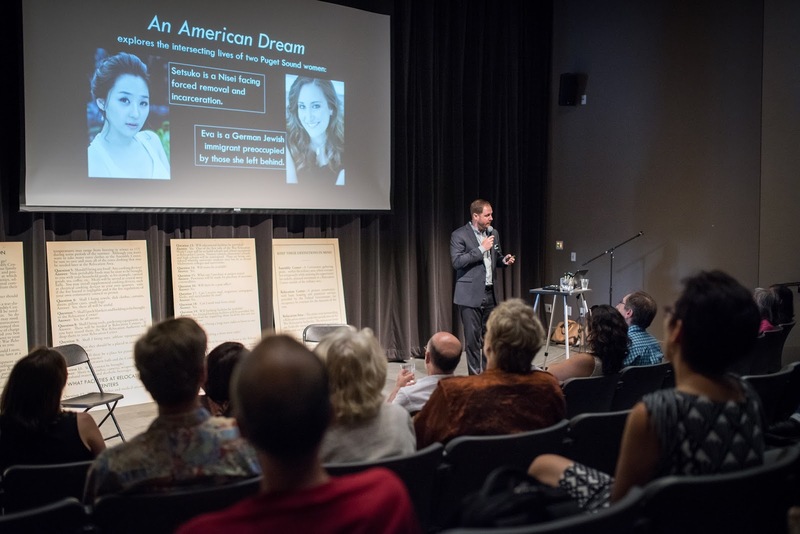 Seattle Opera's An American Dream is a new opera born out of a simple question: If you had to leave your home today and could only take one thing with you, what would you take? Seattle Opera asked this question to hundreds of people, and two answers led to the creation of an opera set in the Puget Sound during WWII. 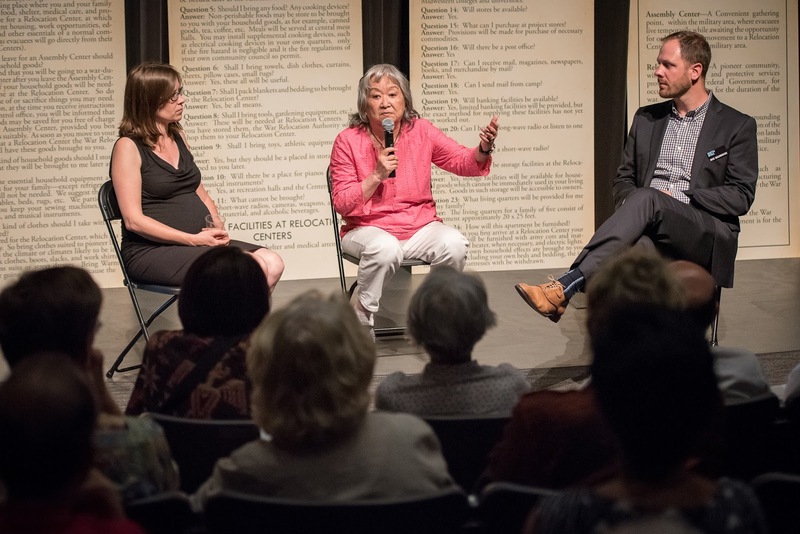 This new work centers in part around a Japanese American family and their forcible relocation and incarceration. 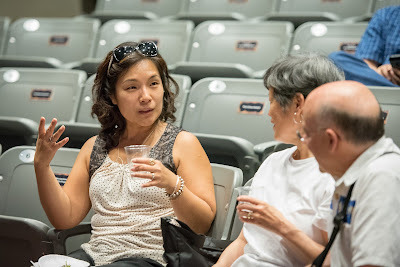 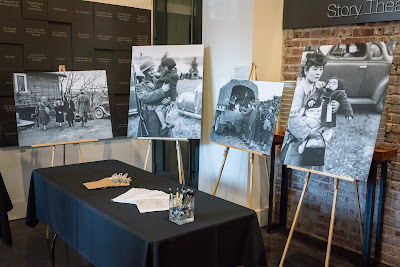 On June 30, Jessica Murphy Moo, An American Dream’s librettist, and Nick Malinowski, Seattle Opera’s Community Programs Manager, were at Wing Luke Museum of the Asian Pacific American Experience to talk about the opera, and discuss the themes that run through this powerful and important new piece. 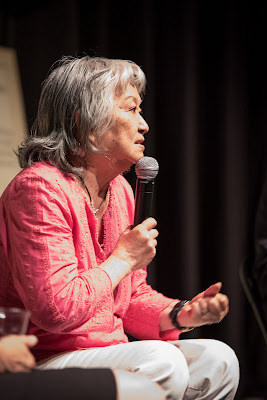 "It was an honor to be invited to participate in this discussion at Wing Luke—and humbling to learn more about this regional history from individuals who lived it," Moo said. 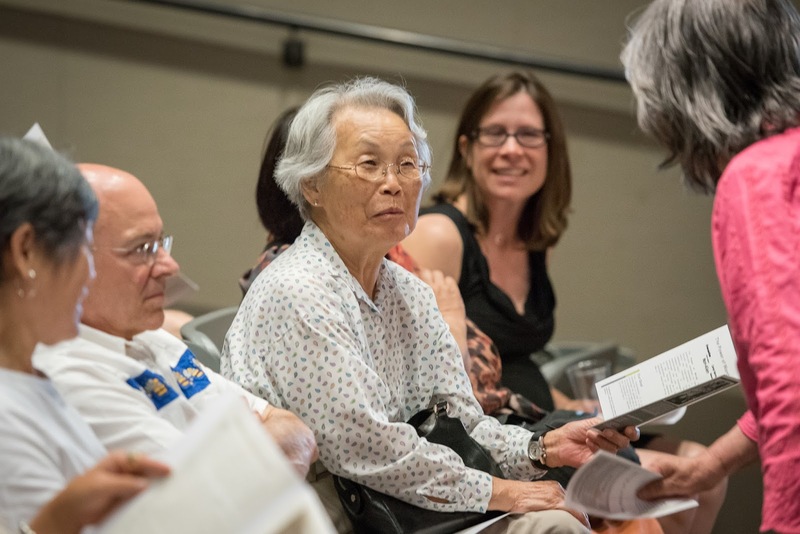 They were joined by guest speaker Mako Nakagawa of the Japanese American Citizens League, and a former incarceree during World War II. This free and open-to-the-public event was a chance for members of the community to experience this production's powerful music and deeply human story. 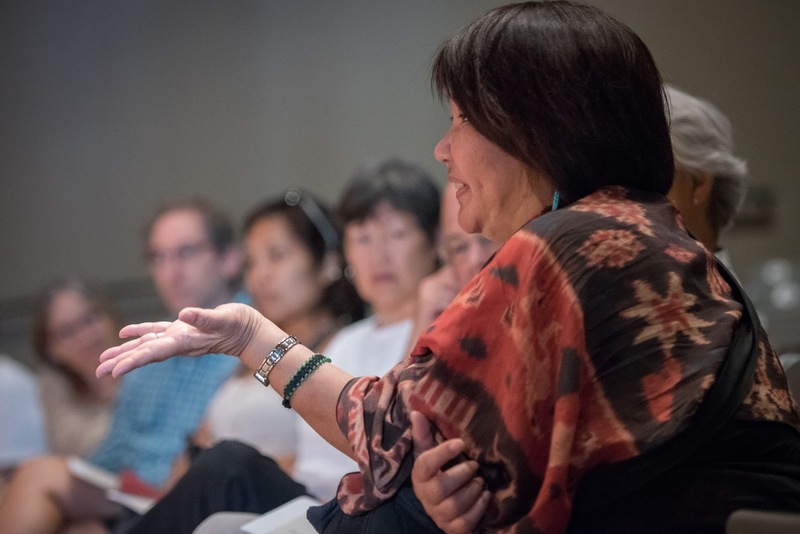 More important, however, was the opportunity to hold a public conversation around the power of words as it relates to the Japanese American experience during WWII. In addition to Nakagawa two other incarcerees in attendance, Mary Matsuda Gruenewald and Lilly Kitamoto Kodama, shared stories from their lives, and answered questions from other attendees. 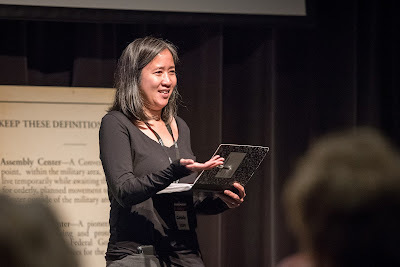 Mary Matsuda Gruenewald, one of the two women whose story largely inspired An American Dream. An American Dream Community Partners:Holocaust Center for Humanity, Bainbridge Island Historical Museum, Densho, Japanese American Citizens League–Seattle, Museum of History & Industry (MOHAI), Wing Luke Museum of the Asia Pacific Experience and Japanese American National Museum. Follow #SOAmericanDream on Facebook, Twitter and Instagram.